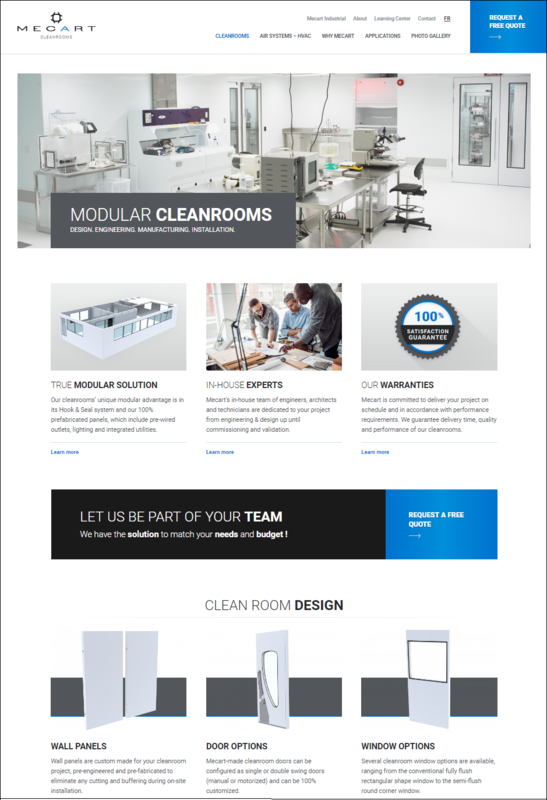 We have launched a website dedicated to our cleanroom division. Click the link to visit MECART Cleanroom website! 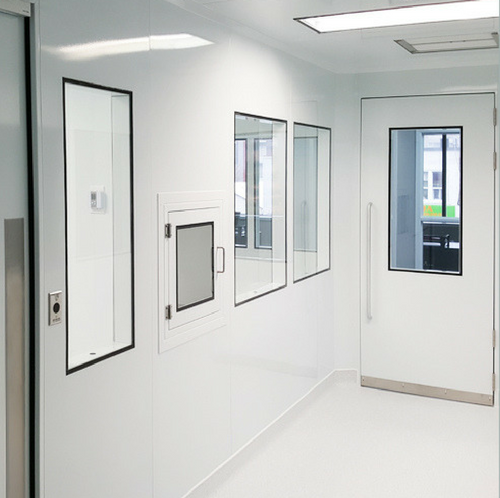 Browse through our dedicated cleanroom website.